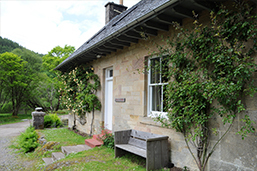 Many visitors to Ardtornish enjoy the shelter offered by the bothy at Tearnait. 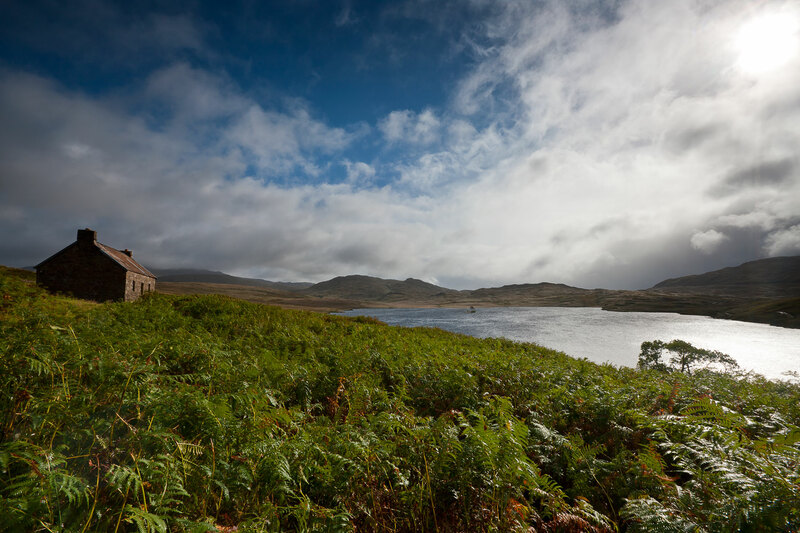 Tearnait or Leacraithnaich, as it is correctly named, has been carefully maintained for years by one of Scotland’s great rural institutions, the Mountain Bothies Association. The MBA maintains a network of bothies throughout Scotland’s hills, all of which are open to walkers and climbers free of charge, in return for observing some basic rules www.mountainbothies.org.uk/bothy-code (which are really no more than common courtesy). Whilst there is no charge for Tearnait, we would suggest a donation is made for the upkeep of the building. 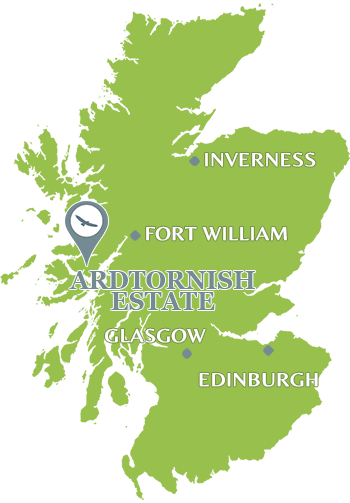 Our bothies are all remotely located in the wilds of Ardtornish Estate. 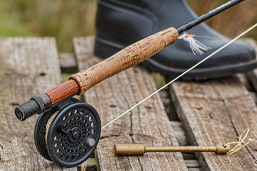 They are basic accommodation options and serve the purpose of offering rustic shelter with the warmth of either a wood burning stove or an open fire. 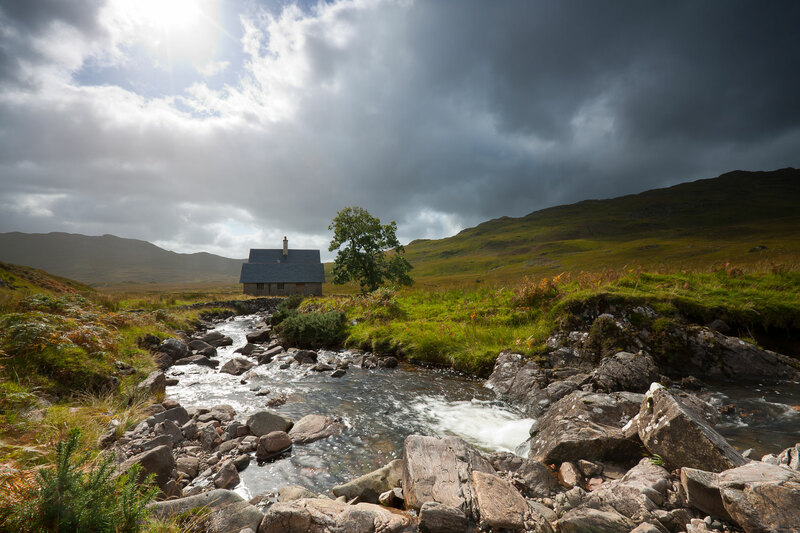 None of the bothies have electricity or running water but they are all in locations close to running burns for access to water. 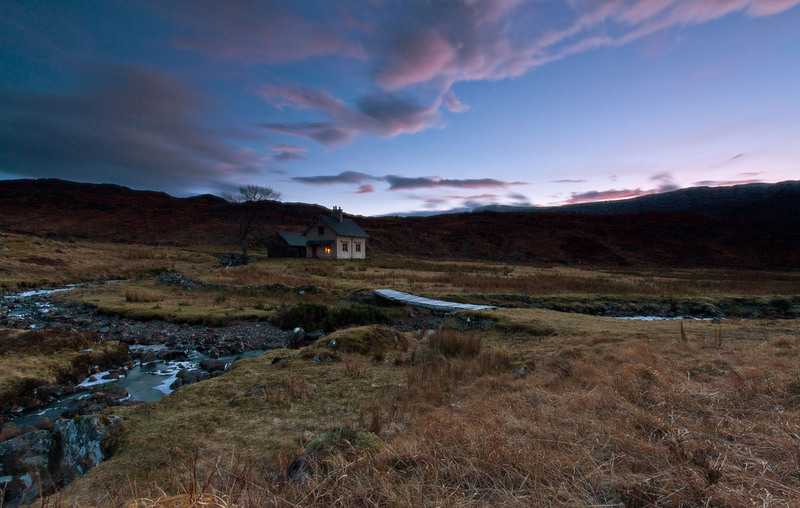 Depending on which bothy you choose, some have beds whilst other’s feature sleeping platforms. The bothies don’t have toilets although we’ve suggested a suitable area for use along with a shovel. 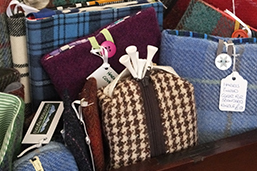 We ask that you leave the place as you’ve found it, if you catch our drift! 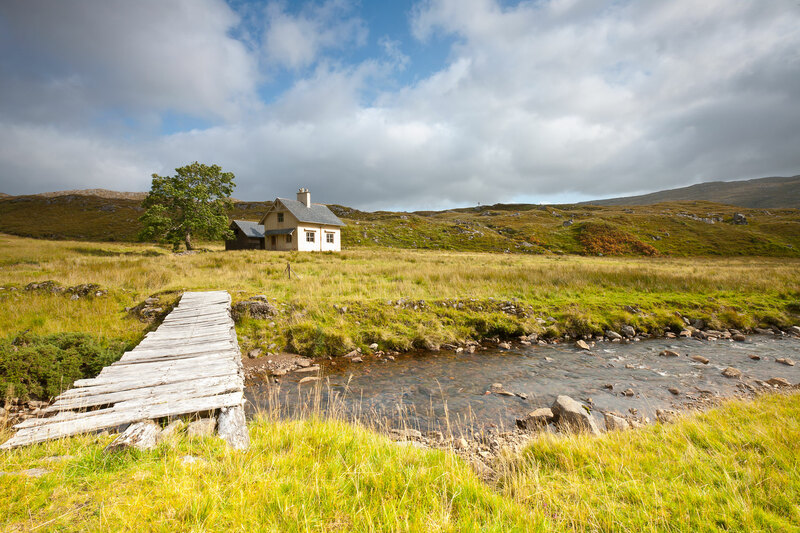 Our bothies offer unusual and diverse holiday accommodation, just perfect for those with a sense of adventure. You’ll be totally alone with exception of your wildlife neighbours – red deer, stags and the occasional eagle are all fairly regular visitors! 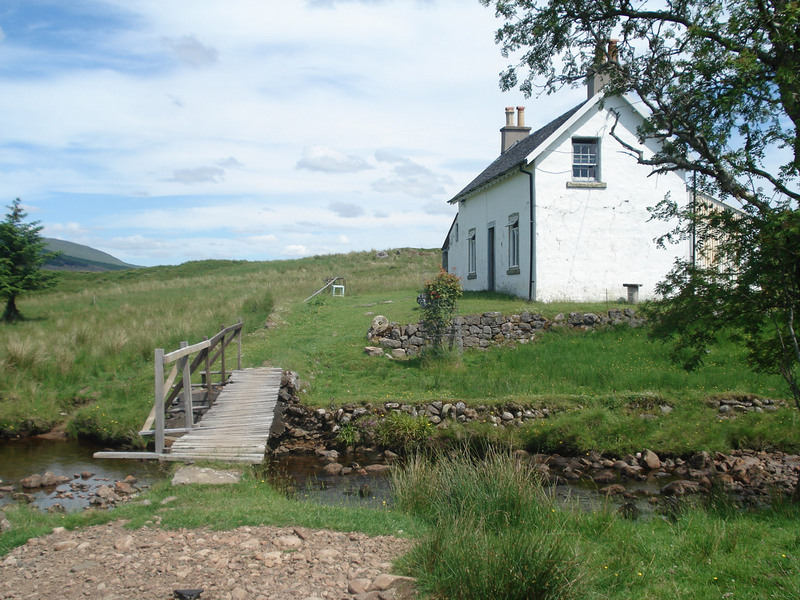 Why not combine the three properties and make a rustic walking holiday out of it with authentic accommodation. 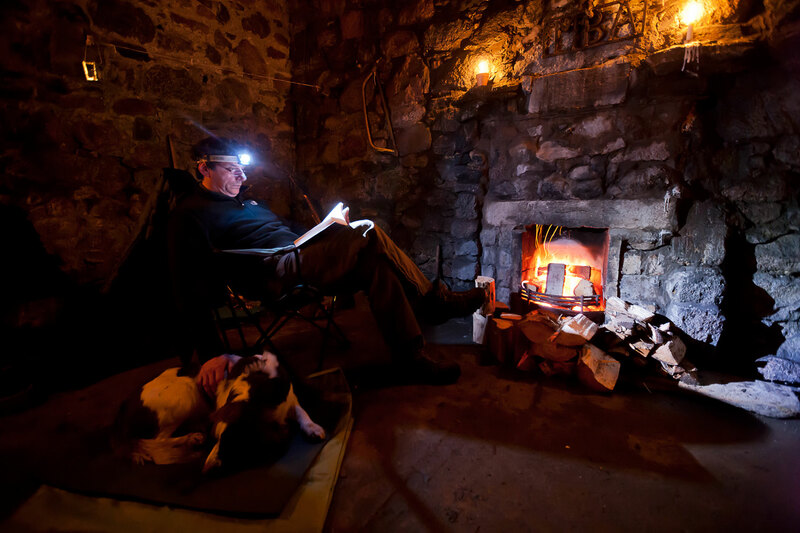 None of our bothies are available to book, however if you would like to discuss them further then please do get in touch with our Tourism team using the contacts on the right.